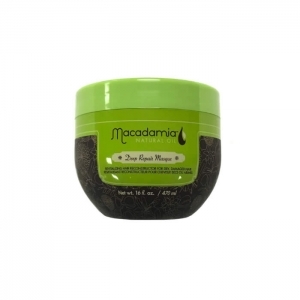 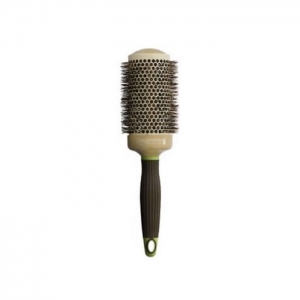 Macadamia Professional™, the oil authority for global textures, was inspired by extensive travels throughout the far reaches of the globe that led to one key insight… ALL global textures, from baby fine to ultra curly and coiled, have unique moisture level and style control needs. 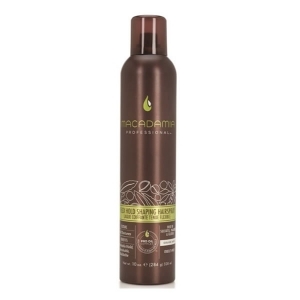 To address these needs, Macadamia Professional™ products contain an exclusive PRO OIL COMPLEX, a blend of therapeutic Macadamia and Argan oils, rich in Omega 7, 5, 3 and 9 fatty acids, which deeply yet weightlessly nourish and repair hair from the inside out, rather than just conditioning from the surface, to renew hair’s natural texture. 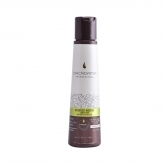 Macadamia Oil contains the highest amount of Omega 7 than any other nut oil. 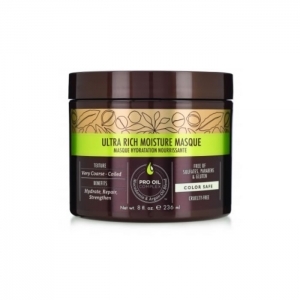 Omega 7 most closely resembles human hair sebum and thus mimics scalp’s natural oil production to provide nourishment and moisturization with exceptional absorption and penetration from the inside out. 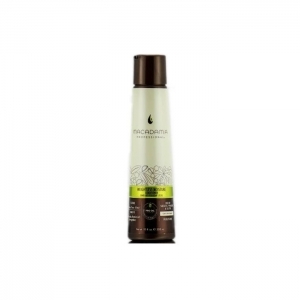 Plus, Omega 7 is exceptionally lightweight and non-greasy with no buildup, which makes it ideal for ALL global textures, from the finest to the coarsest hair. 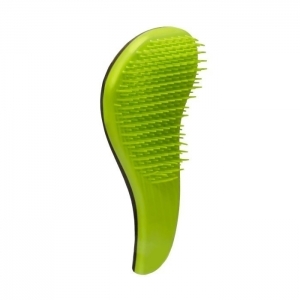 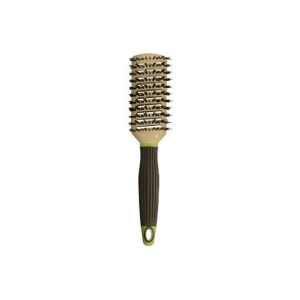 Argan Oil is a rich oil filled with Omega 9, antioxidants and Vitamin E, which improves hair strength, renews damage and restores shine and softness to dry, brittle hair while reducing frizz and fly-aways.Product line: BOAR BRISTLE TUNNEL VENT BRUSH, HOT CURLING BOAR BRUSHES, NATURAL OIL , NO TANGLE BRUSH, NOURISHING MOISTURE , STYLING, ULTRA RICH MOISTURE , WEIGHTLESS MOISTURE .